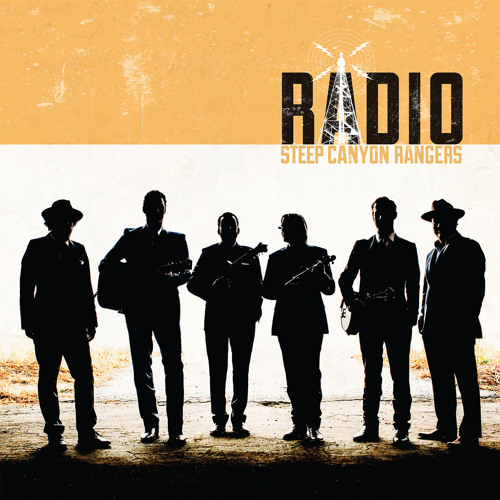 Triangle Music: New music from Steep Canyon Rangers - "Radio"
North Carolina string band Steep Canyon Rangers will return this summer with a new album on Rounder Records titled Radio . The album, produced by dobro wizard Jerry Douglas, will hit stores on August 28. Listen to the driving title track from Radio below where you will also find the album's complete track list. Steep Canyon Rangers will play the Wide Open Bluegrass Festival in downtown Raleigh on Friday, October 2. Ticket are on sale now via Etix. The group will also play Memorial Hall in Chapel Hill on Saturday, December 12. Tickets are on sale now HERE starting at $49.